The following are the terms and conditions of the “US$5,000 Tonka Welcome Celebration Promotion” (the "Promotion") on www.888poker.com (the “Website”). The Promotion is organised by the Company (as defined in the User Agreement). Your participation in this Promotion shall be deemed to constitute your complete acceptance of the provisions below. The Promotion shall commence on 23/02/2017 and shall end on the completion of the Tournament as defined below (the “Promotion Period”). Notwithstanding the foregoing, in exceptional cases the Company may conclude this Promotion before the end of the Promotion Period or may prolong the Promotion Period, for example due to security issues or bonus abuse issues. The “$5,000 Tonka’s Welcome Celebration” Tournament (the “Tournament”) will take place on February 25th at 19:30 GMT on the Website. To participate in the Promotion you must have deposited into your account real money prior to the Tournament beginning. In addition, in order to participate in the Promotion, the player must register to the “$5,000 Tonka’s Welcome Celebration” tournament (the “Tournament”) using a password on the Website. The password to the Tournament will be given on “Tonkaaaa’s” Twitch channel found at www.twitch.tv/tonkaaaap (“Tonka’s Twitch Channel”) starting at 18:30 GMT on the day of the Tournament. The password will be given both verbally and will be written in the chat box on Tonka’s Twitch Channel. During their engagement period and for a period of 24 months thereafter, no officer, director, employee, consultant or agent of the Company or any other company within its group of companies or its suppliers, vendors or white label partners is permitted to participate in the Promotion, nor is any supplier or vendor. This restriction also applies to relatives of such persons and for this purpose 'relative' includes, but is not limited to, any of a spouse, partner, parent, child or sibling. For security and verification purposes, the Company reserves the right to limit participation in this Promotion to: (i) one per household; (ii) one per computer terminal; or (iii) one per mobile device. You may be asked at any stage to provide the Company with a proof of age and/or identity. You may only use one seat at the Tournament. For the Tournament to take place at least 9 players must register to the Tournament and a maximum of 8,000 players may register to the Tournament. The Tournament will be streamed on Tonkaaaa’s Twitch channel at www.twitch.tv/tonkaaaap on a 5 minute delay. Players who participate in the Tournament and watch it on the stream on Tonka’s Twitch Channel could be eligible to win extra prizes. Twitch.tv is not operated by the Company but by a third party, the Company shall have no liability or responsibility should any issue which includes but is not limited to technical issues prevent players from watching the stream of the Tournament. Due to individual country regulations, some countries may be excluded from the Promotion. (II) Non-cash prizes (tournament tickets and other prizes as set out below) worth in total US$ 1,200 will be further distributed among players who participate in the Tournament and watch it on the stream on Tonka’s Twitch Channel, which non-cash prizes includes a US$160 tournament ticket that will be granted to the player who first eliminates "888tonkaaaa” from the Tournament. All tournament tickets granted under this Promotion will expire 30 days from being credited to the players’ account. 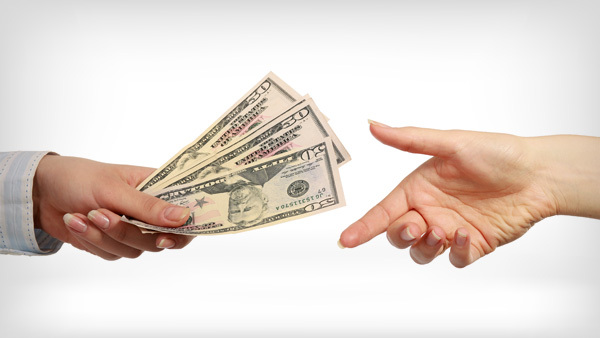 A tournament ticket may not be: (i) exchanged or converted into cash; (ii) joined together to create a higher value ticket; or (iii) transferred by a player to another player. 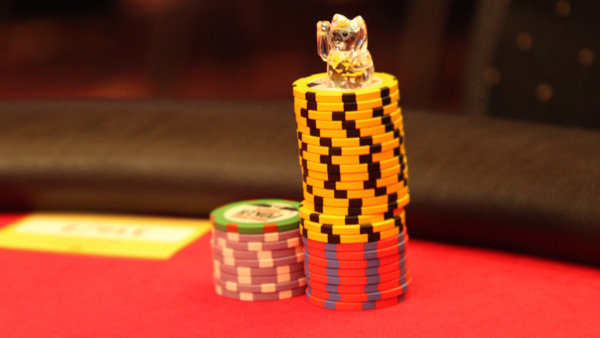 A tournament ticket possesses a fixed value and may only be used in tournaments that have a buy-in equal to that of the value of the tournament ticket. For additional terms and conditions regarding the tournament tickets please our Bonus Policy. For the purposes of these terms & conditions the Apple TV, 888poker wooden box, 888poker hoodies, 888poker caps and 888poker cards shall be collectively referred to herein as "Merchandise". The Company does not make any warranty or representation, whether express or implied (whether by law, statute or otherwise) with regards to the Merchandize or your use of the Merchandize including, but not limited to, implied warranties and conditions of merchantability, suitability, reliability, satisfactory quality or fitness for a particular purpose or any other implied terms, all of which the Promoter excludes to the maximum extent permitted by law. In addition, the Promoter makes no warranty that the Apple TV will be uninterrupted, timely, secure or error-free or that it is free of viruses or bugs. Some Merchandize may not be sent to the following countries due to shipping restrictions: Russia (Russian Federation), China, Serbia, Montenegro, Turkey, Brazil, Belarus, Bosnia and Herzegovina, Malaysia, Argentina, Egypt, Japan, India and Ukraine. In the event we reasonably determine a violation by player of these terms and conditions in any way, including without limitation by multiple registrations for the Tournament, or in any other case where player has executed any other act in bad faith in relation to the Tournament, such player shall be excluded from the Tournament and if applicable, the prize granted to the player will be voided. 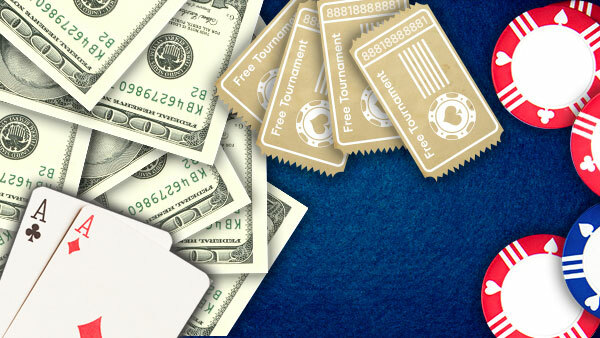 A voucher code for the 888poker Reward Store will be sent to players who win the Merchandise via email within seven (7) days of the completion of the Tournament. Winning players can only use their vouchers at the 888poker Reward Store via the following link: http://shop.888poker.com. The voucher code must be used in order for the player to claim their prize. The 888poker Reward Store voucher code cannot be redeemed for cash. All 888poker Reward Store vouchers are valid for 30 days. If not redeemed in this timeframe, the prize will be forfeited. Players should receive their prize within 60 days of the order being placed. The Merchandize granted under this Promotion will be distributed by or supplied (as applicable) by third parties. The Company will in no way be liable to you for late delivery of such items. In addition, such items shall be at a player’s own risk from the time the applicable Merchandize leaves the distributers premises and ownership of such items will only pass to a player on delivery. Additional third party terms and conditions may apply to your use of the Merchandize. In the case of a lack of stock of certain Merchandize, an alternate choice similar value will be offered to the player. The Company may alter these terms and conditions, including without limitation where required for security reasons, as a result of exceptional circumstances beyond the Promoter's control or as a result of changes to applicable law or regulation.